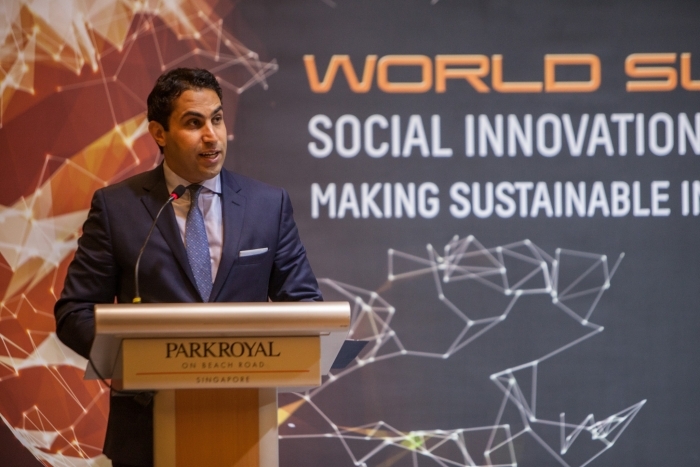 Speaking at the opening ceremony of the 2016 World Summit Awards on Social Innovation in Singapore on June 29, the UN Secretary-General’s Envoy on Youth Ahmad Alhendawi urged world leaders, entrepreneurs and youth activists to harness the power of digital innovation to achieve the UN’s Sustainable Development Goals and ensure lasting social change. 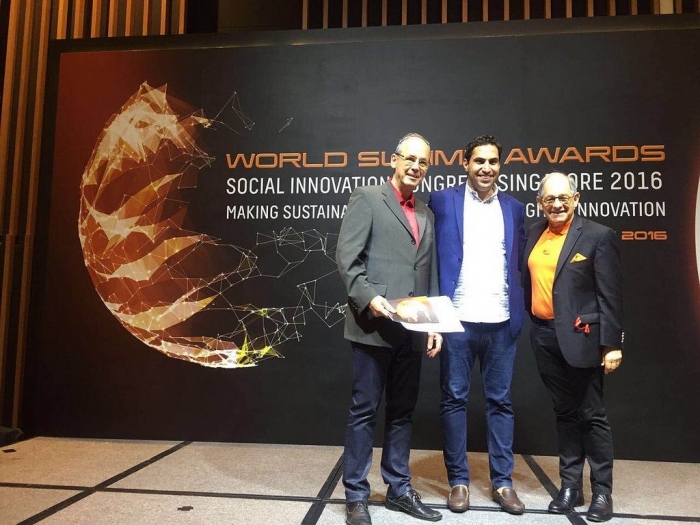 Alhendawi, who opened the three-day event taking place at the ParkRoyal Hotel Beachroad from June 29 to July 1, highlighted the critical role young people will play in driving social change thanks to the unique potential offered by digital innovation. 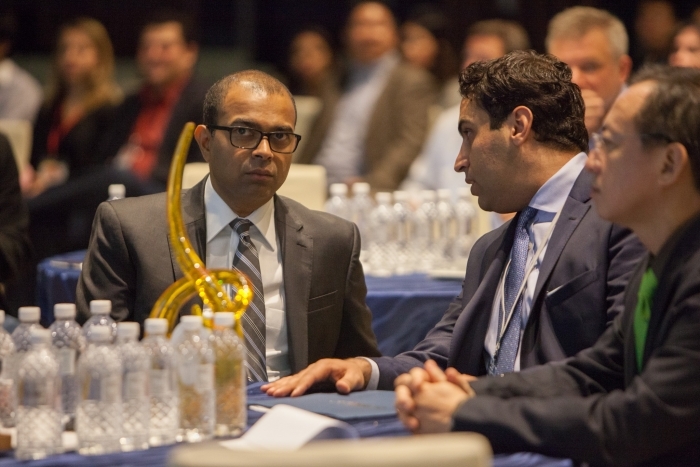 The potential of digital innovation is not limited to younger generations, Alhendawi said. Today some of the most conservative estimates predict that the entire global population will be online within the next ten years. Others estimate it will be sooner – in five years. This projection begs the question of what else can be achieved in the next five, 10 or 15 years at the hands of digital innovation. Ahmad Alhendawi with Singapore’s Minister of State for Information and Communication, Dr. Janil Puthucheary. 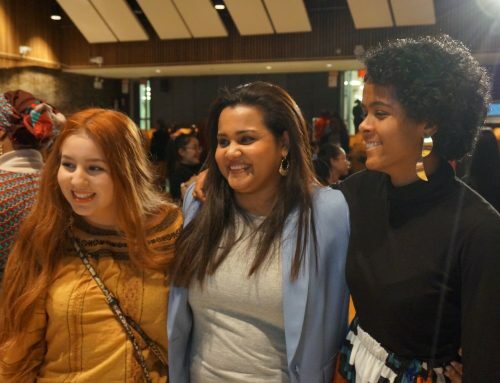 The Sustainable Development Goals, or SDGs—a set of 17 goals agreed upon by UN member states last year—put youth at the center of their aim to end poverty, fight inequality and injustice, tackle climate change and “leave no one behind” by 2030. Although some have questioned whether the goals’ achievement is feasible, Alhendawi warned against giving in to scepticism. Singapore’s start-up ecosystem ranks top ten globally and in the next five years the country will see over 19 billion USD being pumped into science and technology. This is the Youth Envoy’s first official visit to the country, and Alhendawi will use the opportunity to meet with local officials. 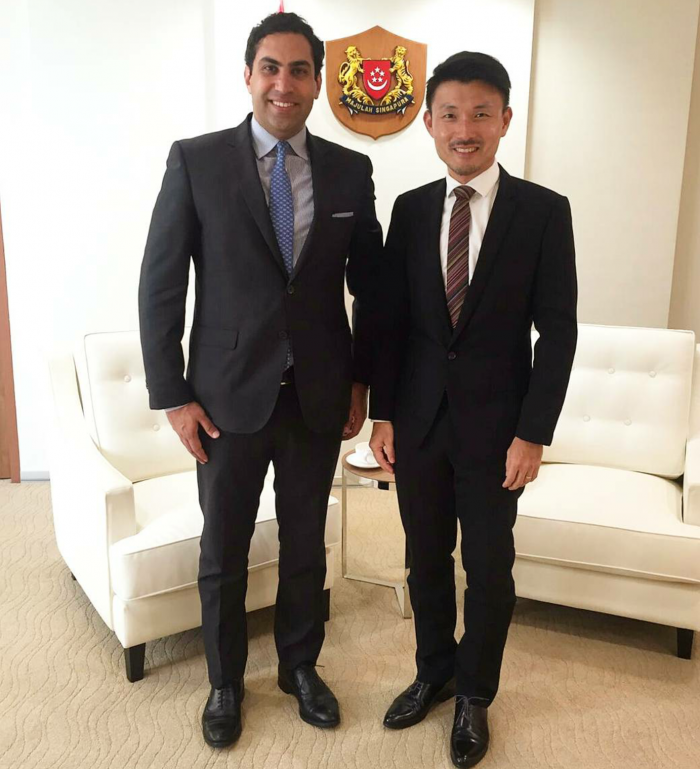 On Thursday, Alhendawi met with Baey Yam Keng, Parliamentary Secretary at Singapore’s Ministry of Culture, Community and Youth. During the productive meeting, the Envoy commended the Ministry’s work on youth issues in Singapore, and emphasized the mainstreaming of youth with the Sustainable Development Goals. The two also discussed opportunities for future collaboration between the Ministry and the UN on youth development in the region. The Envoy also joined a session of the WSA Social Innovation Congress entitled “World Cafe: Philanthropy 2.0.” The focus was on philanthropy models for local transformation and featured interactive roundtable discussions in which groups discussed the links between philanthropy and social entrepreneurship. The Envoy moderated the presentation of each roundtable group and provided feedback on their output. On Friday the Youth Envoy will also tour the National University of Singapore, where he will speak with members of the Chua Thian Poh Community Leadership Programme, a special program established to groom Singapore’s next generation of community leaders.